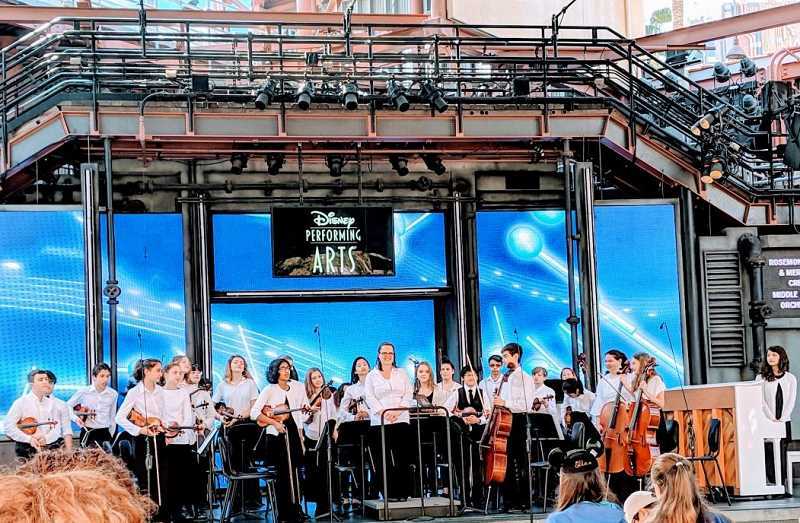 The Meridian Creek and Rosemont Ridge Middle School orchestras made their way to Disneyland for spring break. The group of middle schoolers gave a live performance on stage in the park. 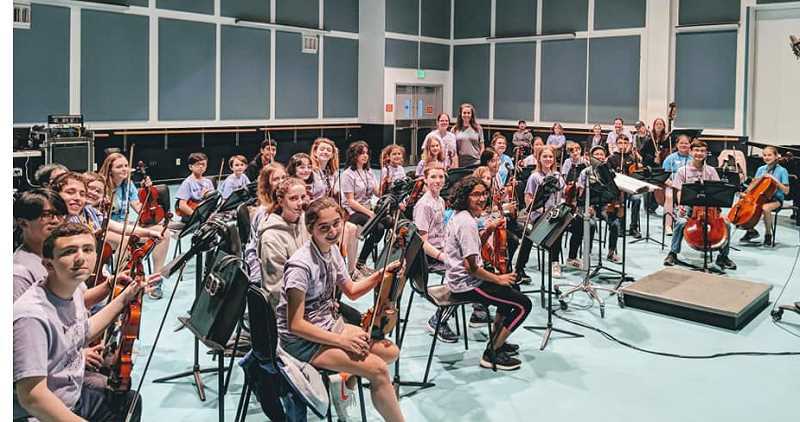 The orchestra students also had the chance to record their performance of a classic Disney song in a studio. While on break, the students also got to enjoy their time at the theme park.